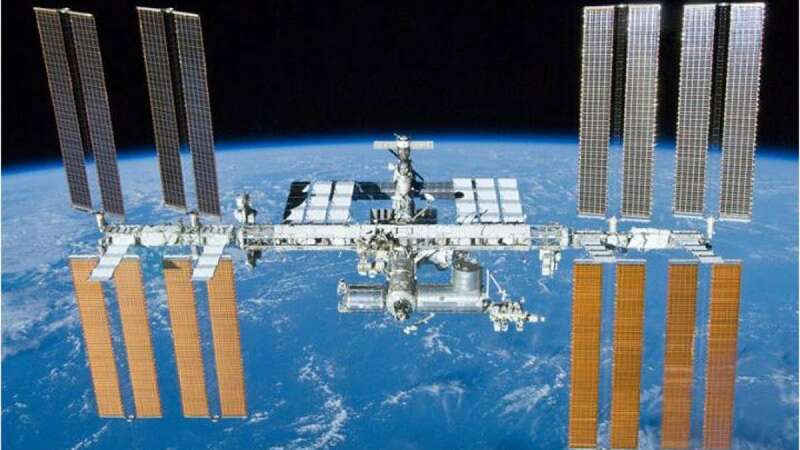 New Delhi : The germs recovered from the belongings of astronauts returned from International Space Station have been found similar to the ones found in a normal house. Davis, microbiologists at the University of California, analyzed swabs taken by astronauts on the International Space Station (ISS) and compared them with samples from homes on earth. This study, titled "A microbial survey of the International Space Station (ISS)" has been published in PeerJ, a peer-reviewed open access journal. Jenna Lang, former postdoctoral scholar at UC Davis and lead author on the study, said that the findings are not surprising as the primary source remains the same in both the situations. She added, "We were also pleased to see is that the diversity was fairly high, indicating that it did not look like a 'sick' microbial community." UC Davis in collaboration with other organizations including Science Cheerleader did the research under a nationwide citizen science project called Project MERCCURI. About MERCCURI: The project was coordinated by Science Cheerleader, SciStarter, and UC Davis, in conjunction with the Argonne National Laboratory. It was supported by funds provided by Space Florida, NanoRacks, and the Alfred P. Sloan Foundation.